Ex Madagascar Blue was a trekking expedition to the island of Madagascar. On the 29th of August nine Officer Cadets from the Cambridge University Officer Training Corps flew to Antananarivo to begin a three week expedition, taking in three of Madagascar’s National Parks and experiencing the landscape and culture of a very different country. Madagascar has a unique terrain, flora and fauna, history and culture, which made for an interesting and original expedition for all involved. 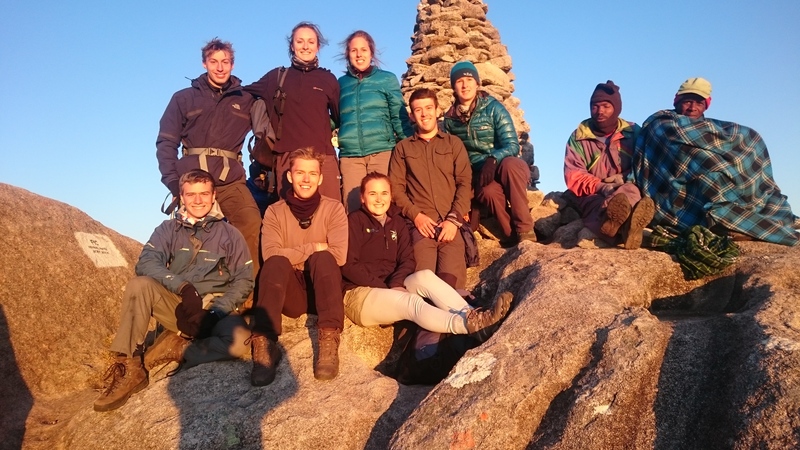 The expedition planning had taken many months and all the team had been on training weekends to achieve their SMF (Summer Mountain Foundation) qualification. This was good preparation for the expedition itself and it also allowed an increase in expedition numbers. Eventually the time arrived and we all assembled in Cambridge for final packing and administration before departing for Heathrow and a 20 hour plane journey, via Nairobi Airport. Upon arrival the team spent two nights in Antananarivo, the capital of Madagascar and the only sizeable city, to prepare for the trekking phases. By the end of our admin day we had acquired 19 million Ariary (the local currency) and 4 full shopping trolleys of supplies, the sorting and distribution of which was no small task. On the second morning we picked up our three vehicles and drivers and started the long journey south towards Ranohira and Isalo National Park, our first objective. 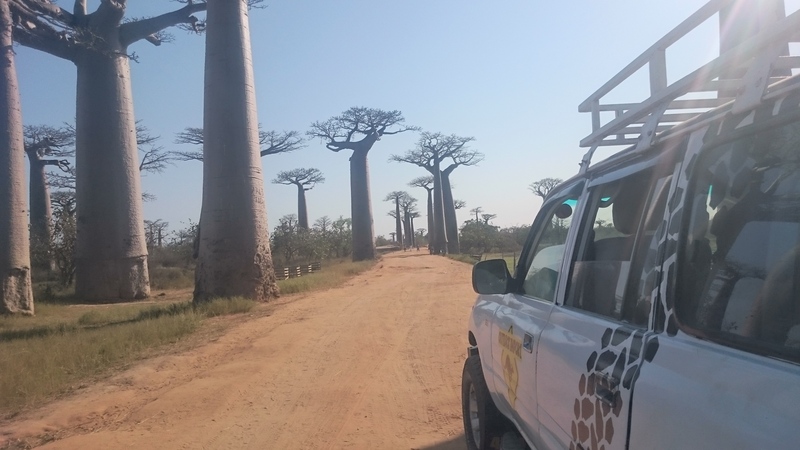 The roads throughout Madagascar were of variable quality, and the journeys turned out to be adventures in themselves, with unpaved roads, local ferries and a couple of breakdowns to add interest. Our first hike, of four days, in Isalo National Park proved to be challenging in some aspect to all team members. Difficult terrain and tropical heat added difficulty to relatively short distances, and midday swimming breaks were greatly appreciated by all. The scenery was stunning and wildlife encounters were frequent, in some cases resulting in lost sandwiches. After four days we returned to Ranohira more experienced with the terrain, climate and our equipment and ready to tackle the next, more challenging, hike. 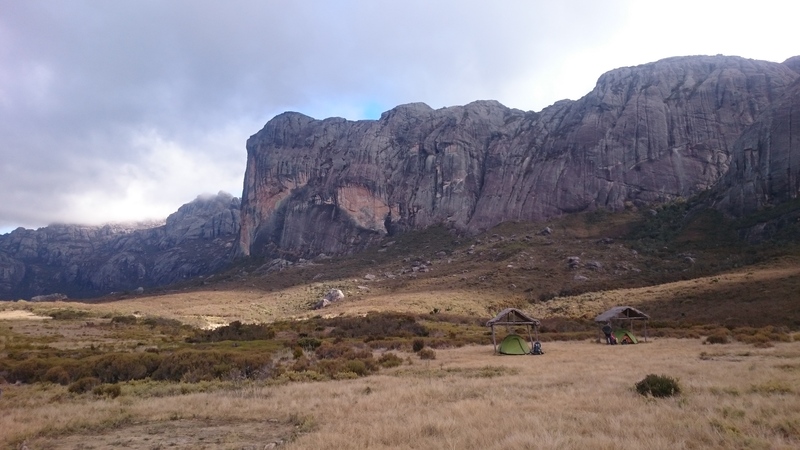 Our second trekking phase took place in Andringitra National Park, with the objective of Pic Imarivolanitra, the highest accessible peak in Madagascar at 2568m. Two days of walking in concluded in a 0400 wake up, 2 hours of mountain climbing in the freezing darkness, rewarded with a spectacular sunrise view from the top of Pic Imarivolanitra at 0530. Summit achieved, another 2 days of hiking brought us to the end of our time in Andringitra, and we hit the road headed for the west coast. 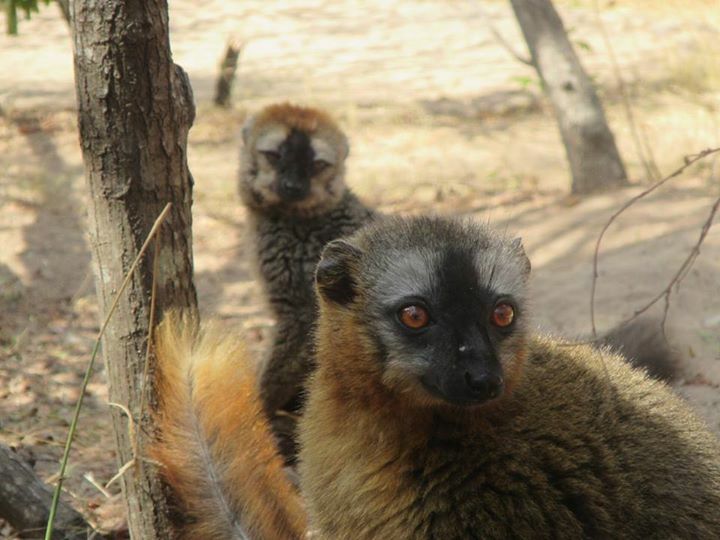 Our trip to the west coast allowed time for R+R in Morondava as well as a visit to the Tsingy de Bemaraha National Park. The road was long and unpaved, with two ferries and the rumour of crocodiles to add excitement. 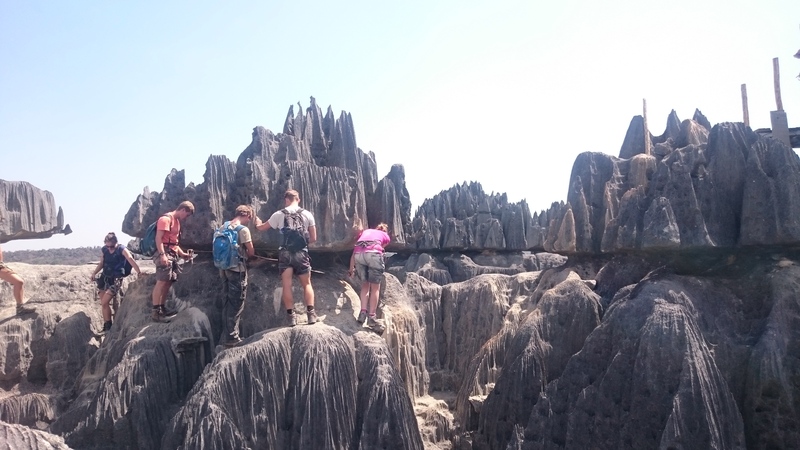 All in the group agreed that the Tsingy themselves were worth the journey. Strange rock formations unique to Madagascar, the Tsingy provided a memorable day of hiking and scrambling and challenged team members with both exposed heights and claustrophobic small spaces. With all our trekking complete we headed back to Antananarivo. Before departure we had a great opportunity to meet with the British Ambassador and two members of the Madagascan People’s Armed Forces, which was a great opportunity to learn about the Madagascan forces and Britain’s presence in the country. Overall this expedition was a great success, with all those involved thoroughly enjoying the experience whilst being required to step outside their comfort zone. As the first adventurous training expedition to Madagascar this expedition involved some unknowns and some in-country adaptation and improvisation, which added to its expeditionary nature. Throughout the expedition there was a reliance on good teamwork and individual skills, with expedition members showing the willingness and hard-work that made the expedition such a success. This expedition required participants to commit to considerable personal contributions and the generous support of the Ulysses Trust was very much appreciated in reducing the overall financial burden on participants and helping make the expedition more accessible to all.